All Images and text contained on this website are for viewing only. 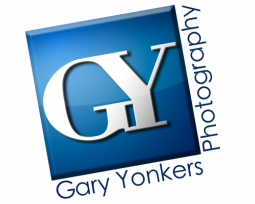 No text or image may be copied, reproduced, downloaded, stored, enhanced, altered or manipulated in any way without the expressed written consent of Gary Yonkers the owner and creator of the images contained on this site. Using any images from this site for personal or professional use is a violation of copyright and intellectual property laws. Any Violation of copyright will be actively prosecuted. Please don't steal my images, this is how I feed my family.